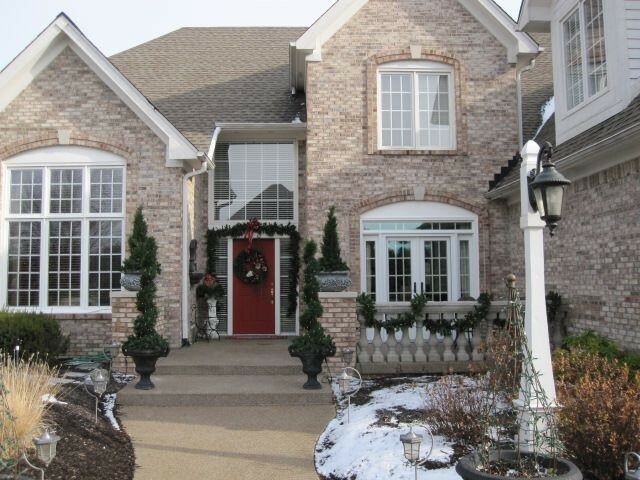 French doors are a beautiful addition to any home. But shouldn’t they be practical as well? 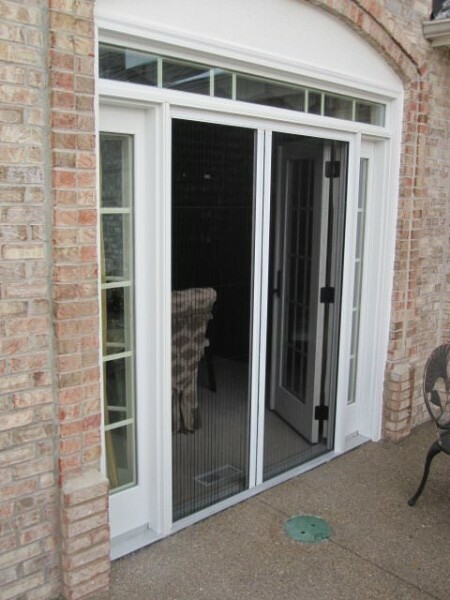 At Screen Solutions we believe you should be able to open those French doors, regardless of whether they swing in or swing out, to let fresh air in without the hassle of bugs and insects. That’s where the Plissé retractable screen comes in. 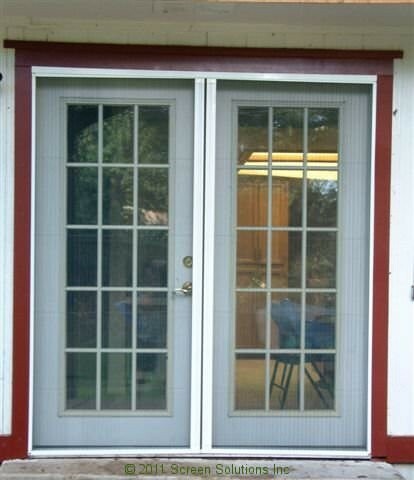 Our custom built, patent-pending retractable screen design is the ideal solution for French doors, both in-swing and out-swing. 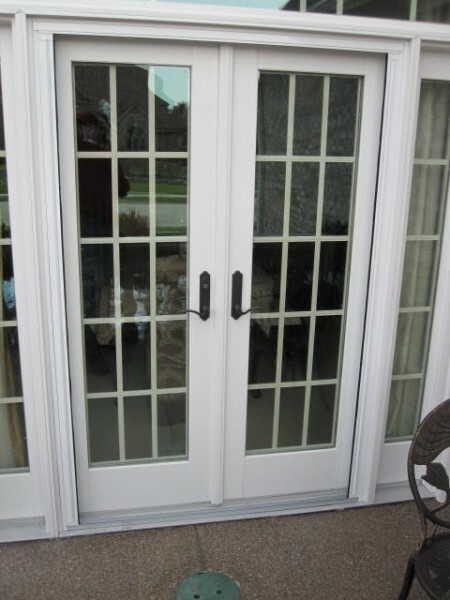 The great thing about our French Door Retractable Screen is that it can be mounted inside the door jamb of out swing French doors or inside the trim of in swing French doors. 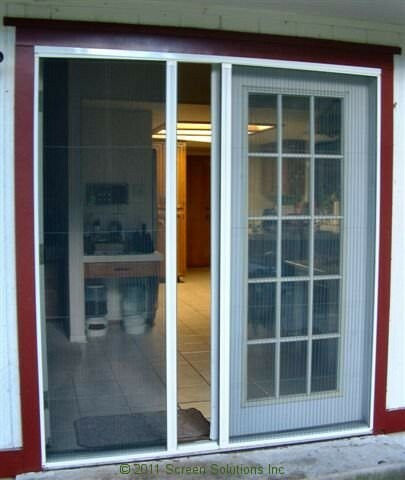 Or you can surface mount it on the inside or outside of your French door. And there is no frame, stile or post necessary in the middle of your opening. When the Plissé retractable screen is retracted, not in use, it hides completely away in its housing. 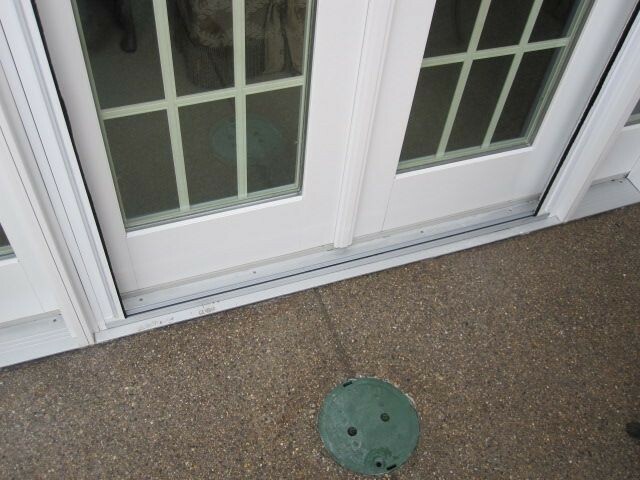 To use it, simply open your french doors, pull the screen from each side of the opening to meet in the center where a brush seal creates a perfect, bug deterring seal. The unique design of the Plissé retractable screen, based on tension lines and pleated fabric, means that no tensioners, dampeners, springs or magnets are necessary – a simpler design with less fuss and fewer parts to fail. You don’t need to have a perfectly square or plumb opening. Nor do you need a professional Plissé installer – DIY installation with our custom built to your opening retractable screen and detailed instructions in about an hour. 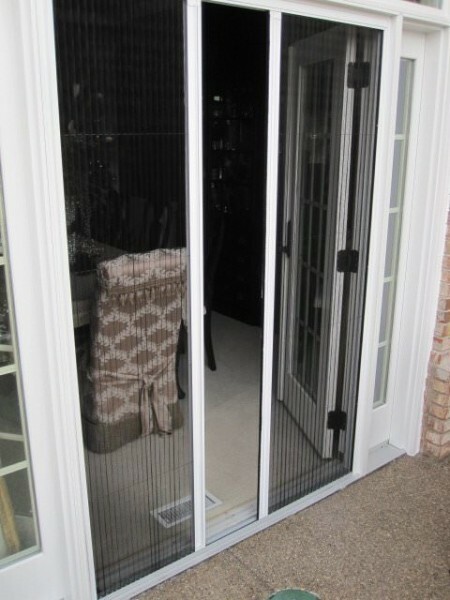 Our retractable screens are available in sizes up to 108″ tall and 120″ wide, there is truly no door that we can’t custom built a quality retractable screen for. 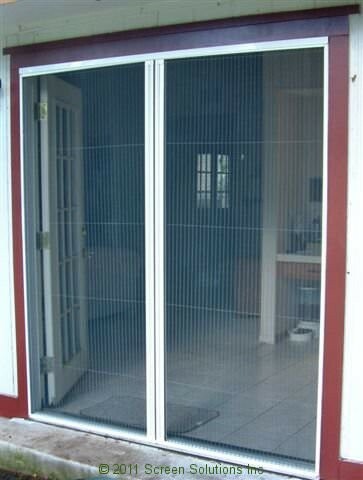 And all Plissé retractable door screens come shipped via FedEx ground for free, backed by our lifetime warranty. What are you waiting for? 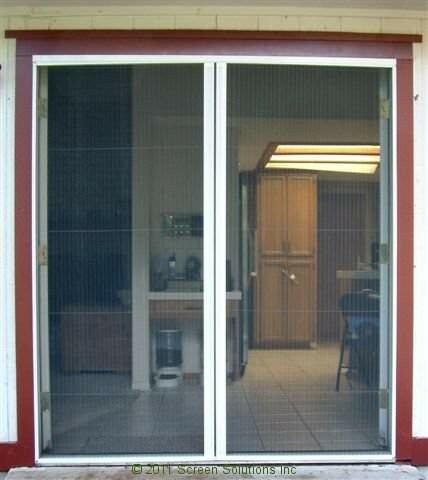 Looking for our retractable screen prices? Or how to measure for a retractable screen? Or are you ready to buy now?